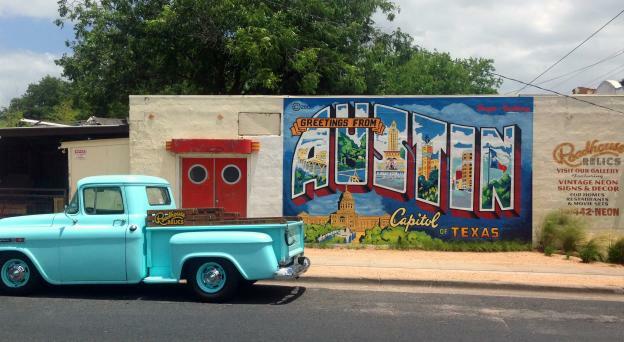 If you&apos;re searching for a tour during your visit to Austin, look no further than AO Tours Austin. 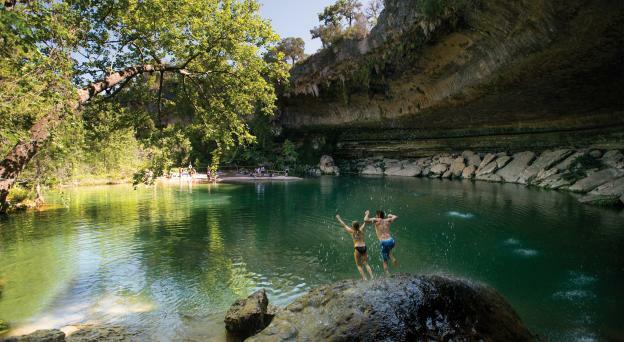 Only AO Tours Austin features 30 miles and 50+ points of interest, all in 90 minutes, covering downtown Austin, a glimpse into the scenic Texas Hill Country and soulful East Austin. Riders get premium views from a Mercedes high-top van with comfortable seats and climate controlled for rain, shine and 105˚ - all while your local guide highlights the must-see areas and a few hidden gems along the way. Looking for local discounts in Austin? As part of your tour, you’ll get a free pink luggage tag good for special offers to popular businesses all over town. Private tours are available upon request and can be custom designed with your interests in mind. Options include Fredericksburg, Georgetown, Hill Country, Wine Tours, Brewery Tours, BBQ Tours, LBJ Ranch and many more. Year-round tours are weather-ready, rain or shine, and reservations can be made online or over the phone anytime. Learn more at aotoursaustin.com.